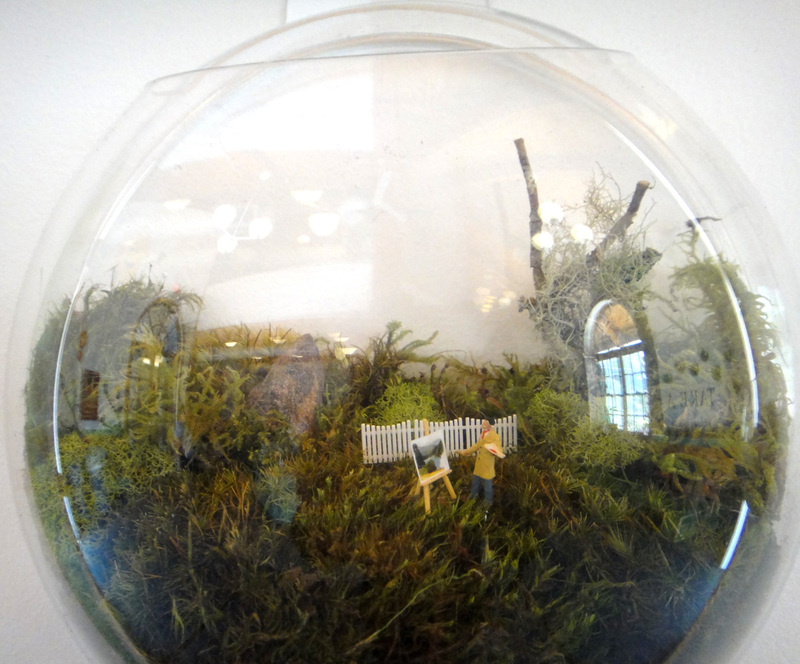 Ever since Jake and I visited the New York Botanical Garden in the spring, I've been thinking about terrariums. They had a great kids activity where volunteers helped kids make their own terrarium using a plastic container. 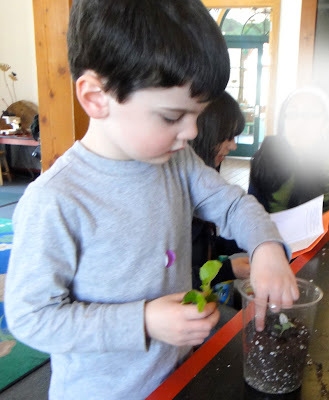 Jake had a great time, and our terrarium is thriving, and getting bigger. On display in the kids center they had charming terrariums created by old friends, Michelle Inciarrano and Katy Maslow, owners/creators of Twig Terrariums. I thought they were so clever, incorporating tiny figures into the plants and displaying them on the walls in these cool containers that lay flat against the wall. 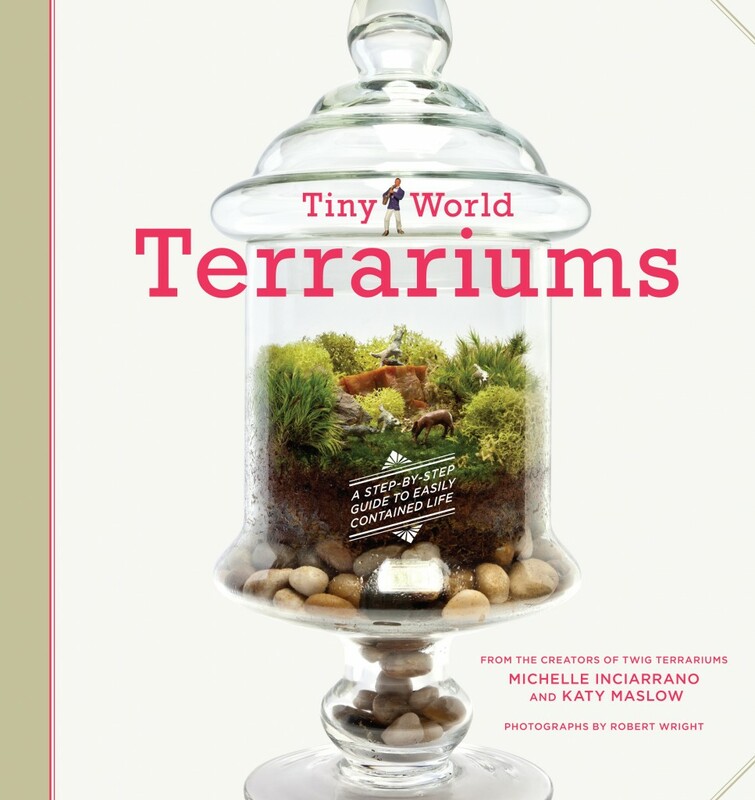 They've definitely made terrariums a popular item these days. 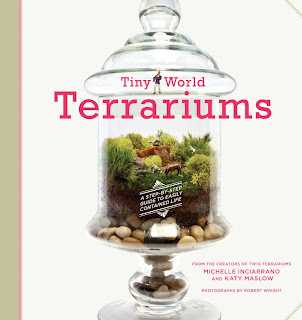 They've done a great looking book called Tiny World Terrariums, A Step-By-Step Guide to Easily Contained Life. 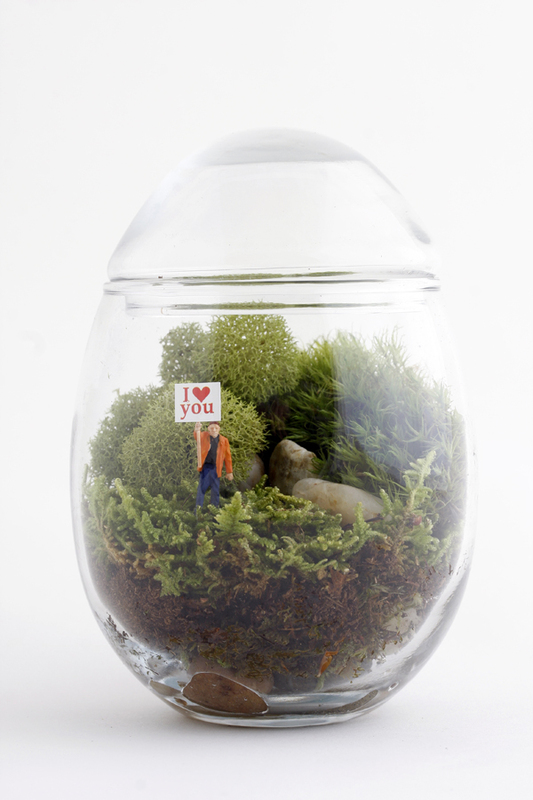 Wouldn't you be smitten if someone sent you this little terrarium? (It's available at Twig Terrarium). Kudos to the guy that makes the guy in the terrarium look like him! Stay tuned! 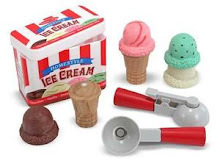 We'll see what happens with this crazy idea! In the meantime, I'll be furiously watering our outdoor garden, hoping to keep the "elevendy billion" flowers I planted alive! Marissa and Carly are quite partial to Thor with his flowing locks, which Avenger does Jake like best? 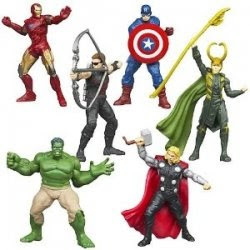 I like the idea of a tiny superheroes garden! We used to have mini fairy gardens, which were adorable. 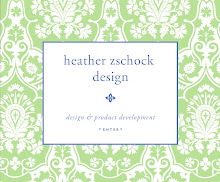 I am an author, and creative director specializing in design and product development. I come across all sorts of amazing art, artists, designers, and photographers every day. 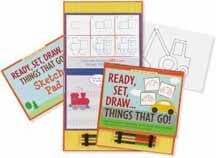 I started this blog to share my creative endeavors as my greatest creation of all (our son Jake) starts to grow...more and more each day! I hope you will join me on my journey! What I've Been Working On!